The U.S. 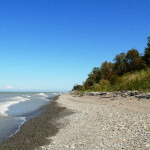 Fish and Wildlife Service approved $1 million for the Lake Erie Coastal Wetlands project, a collaborative effort addressing the critical need to conserve wetland and associated upland habitat in northeastern Ohio. Recommended by the North American Wetlands Conservation Council for funding under the North American Wetlands Conservation Act (NAWCA), the grant provides for the permanent protection of more than 2,000 acres of critical wildlife habitat in nine counties in Northeastern Ohio and restoration of 135 acres of emergent wetlands within the project area. The project was the only Great Lakes coastal project considered and approved NAWCA funding in this latest round of funding. 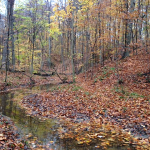 Ducks Unlimited, Cleveland Museum of Natural History, Lorain County Metro Parks, Ohio Division of Wildlife, and Western Reserve Land Conservancy partnered on the project and will provide over $4.5 million in matching funds needed to obtain the federal grant. 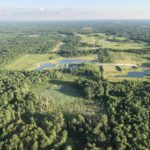 The Cleveland Museum of Natural History, Lorain County Metro Parks, and the Land Conservancy will permanently protect more than 2,000 acres of wildlife habitat and wetlands. U.S. 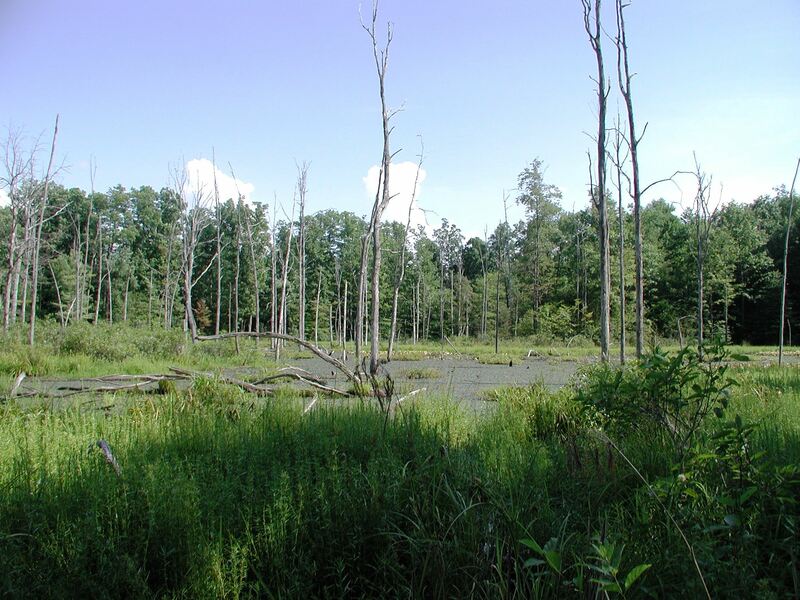 Fish and Wildlife Service – Partners for Fish & Wildlife and the Ohio Division of Wildlife will work with private landowners to restore an additional 135 acres of emergent wetlands within the project area. Ducks Unlimited will provide technical support to partners and, as the grantee, will be responsible for administering the grant. Over three million people live within the nine county project area of Ashtabula, Cuyahoga, Geauga, Lake, Lorain, Medina, Portage, Summit and Trumbull counties. Agriculture and urban development dominate the landscape and have resulted in drained wetlands, fragmented forests, eroded stream banks, and increased nutrient loading in rivers and streams, all of which negatively impact native fish and wildlife populations as well as Lake Erie water quality. Wetlands perform an array of important natural functions including water purification, flood protection, shoreline stabilization, and groundwater recharge. Wetlands also provide unique habitat and often support high concentrations of fish and wildlife, including endangered species. “This project provides critical migration stopover and breeding habitats to a vast array of waterfowl and migratory birds on the southern shore of Lake Erie,” explained Brett Rodstrom, vice president of eastern field operations for the Land Conservancy. NAWCA was passed, in part, to support activities under the North American Waterfowl Management Plan, an international agreement that provides a strategy for the long-term protection of wetlands and associated upland habitats needed by waterfowl and other migratory birds in North America. NAWCA grants increase bird populations and wetland habitat, while supporting local economies and American traditions such as hunting, fishing, birdwatching, family farming, and cattle ranching. In the past two decades, NAWCA has funded 2,553 projects totaling $1.4 billion in grants.